Along with the Sundeen Salinas & Pyle law firm, GBDH represents “Executive Analysts” who reside in California and who performed “preliminary surveys” for the management consultant firm, George S. May International Co. ( Brown v. G.S. May , No. C 08 05446 WHA in federal court in San Francisco). We filed the case in state court in Oakland, but the employer removed the case to the federal court. We succeeded in having the case “remanded” back to state court. 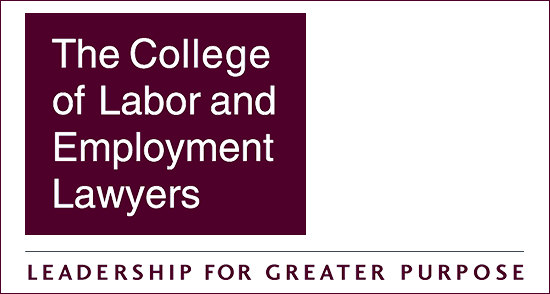 The three named plaintiffs and the proposed class of over 200 Executive Analysts are seeking back minimum wages, liquidated damages, and reimbursement of business expenses that they paid for while working at customer jobsites all over the country (but which the employer capped at the unreasonably low rate of $90 per diem — later increased to $110 per diem).